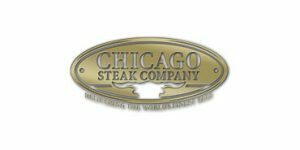 If you are looking for a side-by-side overview of the crucial qualities of Chicago Steak Company and Meat The Butchers, we have just what you need. Our Chicago Steak Company VS Meat The Butchers comparison allows you to find out everything about their offers and see which one is superior to the other when it comes to meat quality, variety, and more. We have brought all the major facts to one place and provided objective ratings for both services so you can make your decision more easily than you expected.